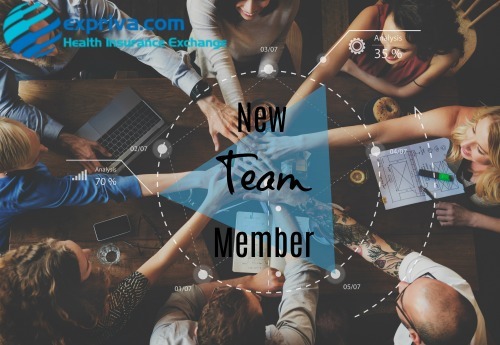 We are very pleased to announce that the Expriva team is growing. I’d like to introduce you to Mr. Mychal Walker, our new Account Manager. Mychal will be supporting existing and new clients. Mychal brings years of professional knowledge and experience to help you properly assess your insurance needs, shop for the best value in insurance coverage and help you in the event of a claim. Mychal has been in the insurance business for more than 10 years serving clients not only in Florida but also in Georgia. He’s also President of the Georgia Association of Health Underwriters. We believe Mychal is a great addition to our team and we know his efforts and energy will help us improve our performance and growth. We hope you are as excited as we are about these new products and services. More information coming your way real soon! Expriva welcomes Mychal to the team and wishes him the best. If you wish to contact Mychal, please use our contact form. Get the Latest Health Insurance News!